You have what it takes to create the life you want. Let us help you do just that. 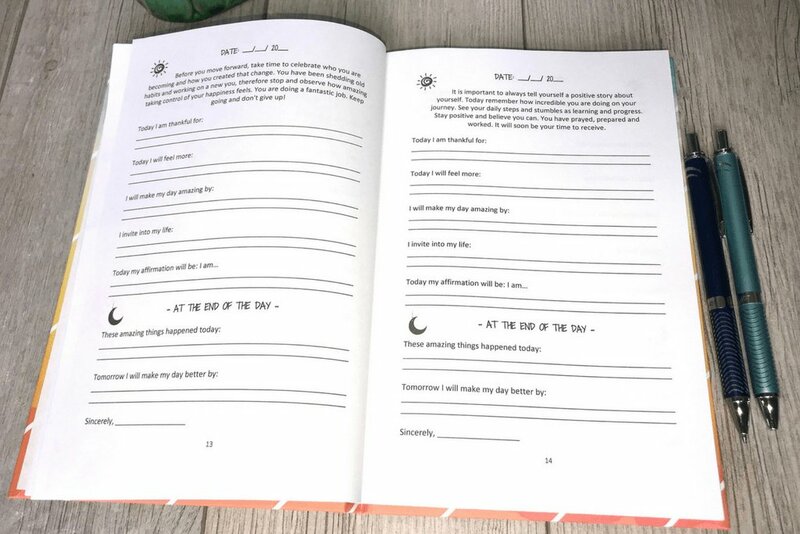 Our journal was designed to help anyone develop a new positive habit. 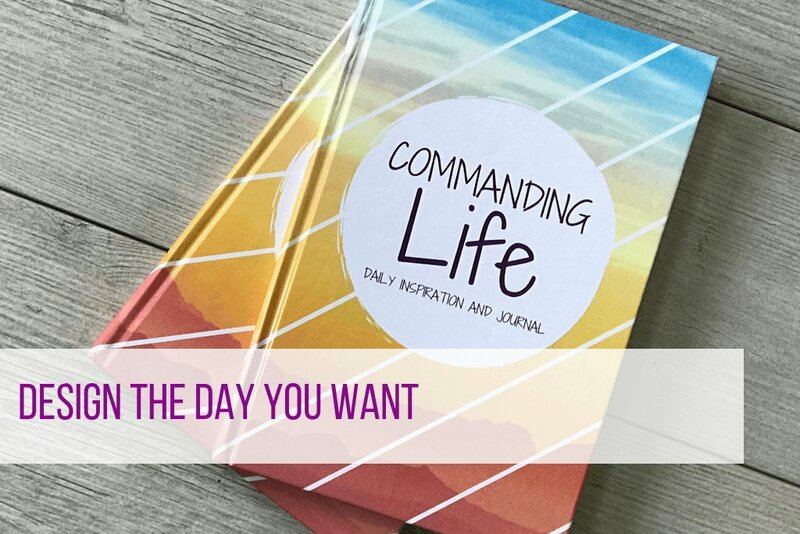 If you are new to journals or not, a few minutes daily can help you make the changes you want in your life. 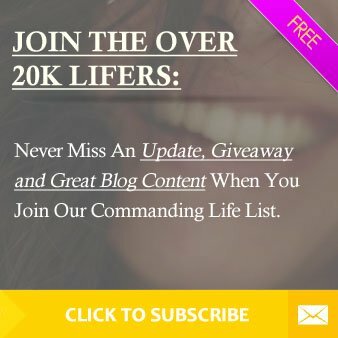 Previous Post 7 Days of Happiness is Yours Next Post Take Our Inspirational Messages with you!